Berlin Cathedral is the colloquial name for the Evangelical Oberpfarr- und Domkirche in Berlin, Germany. It is the parish church of the Evangelical congregation Gemeinde der Oberpfarr- und Domkirche zu Berlin, a member of the umbrella organization Evangelical Church of Berlin-Brandenburg-Silesian Upper Lusatia. Its present building is located on Museum Island in the Mitte borough.The Supreme Parish and Collegiate Church in Berlin, ca. 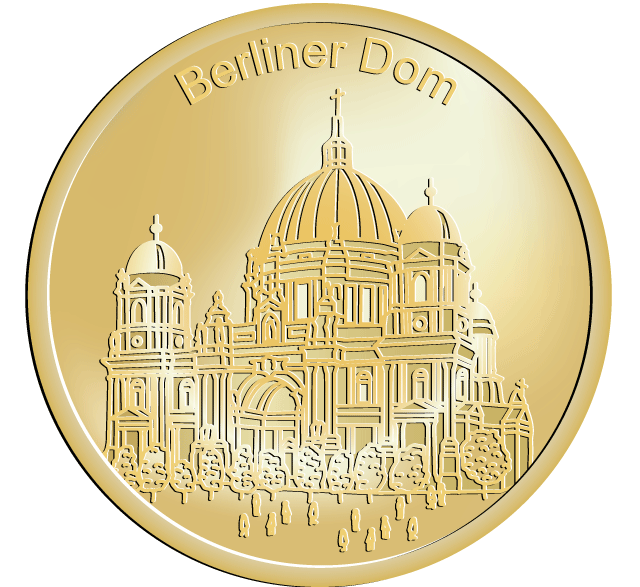 1900.The Berlin Cathedral had never been a cathedral in the actual sense of that term since it has never been the seat of a bishop. The bishop of the Evangelical Church in Berlin-Brandenburg (under this name 1945-2003) is based in St. Mary’s Church, Berlin, and Kaiser Wilhelm Memorial Church. St. Hedwig’s Cathedral serves as seat of Berlin’s Roman Catholic Metropolitan bishop.